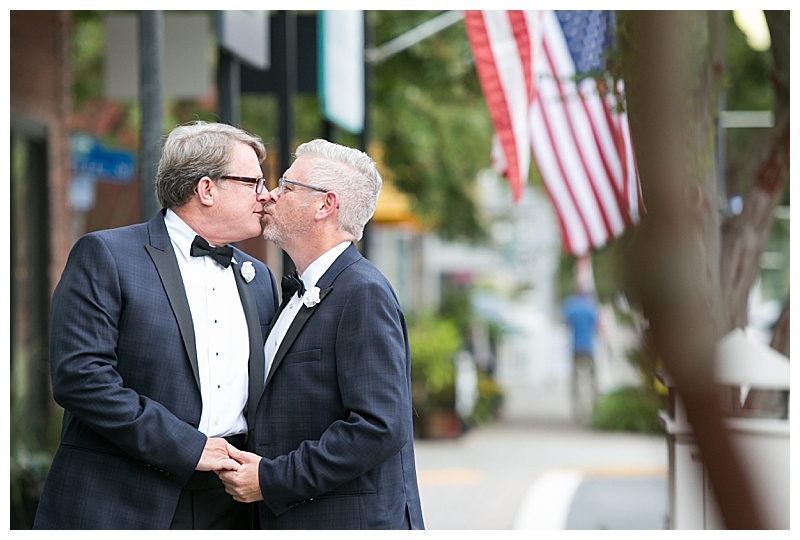 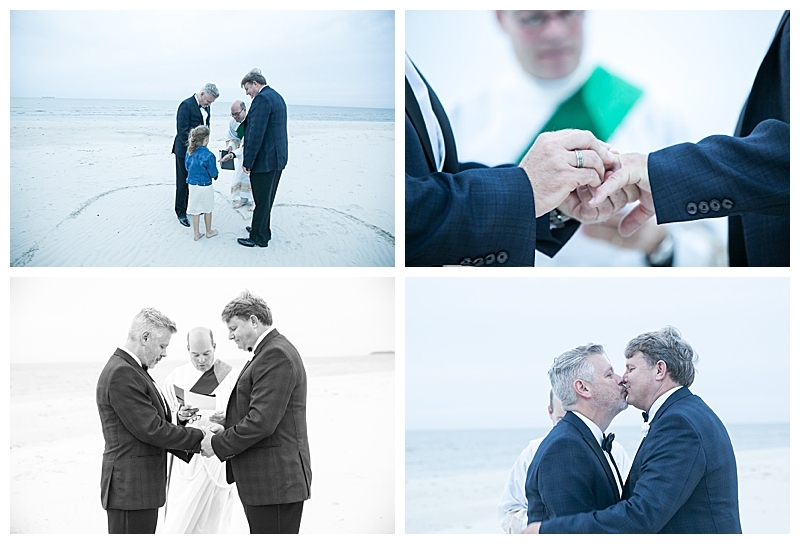 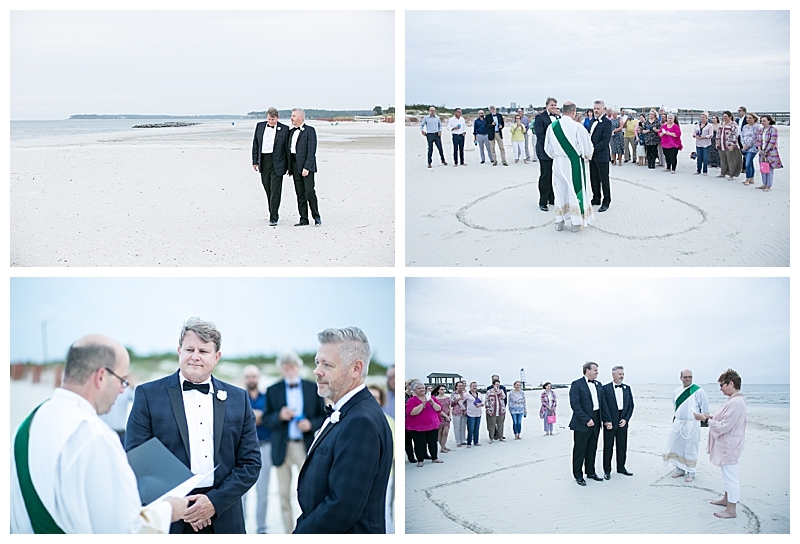 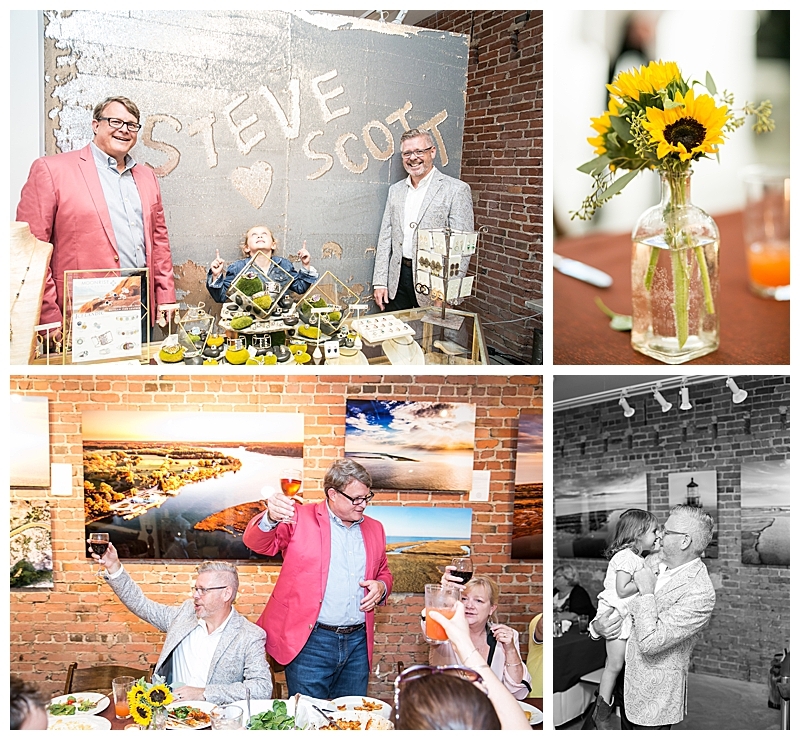 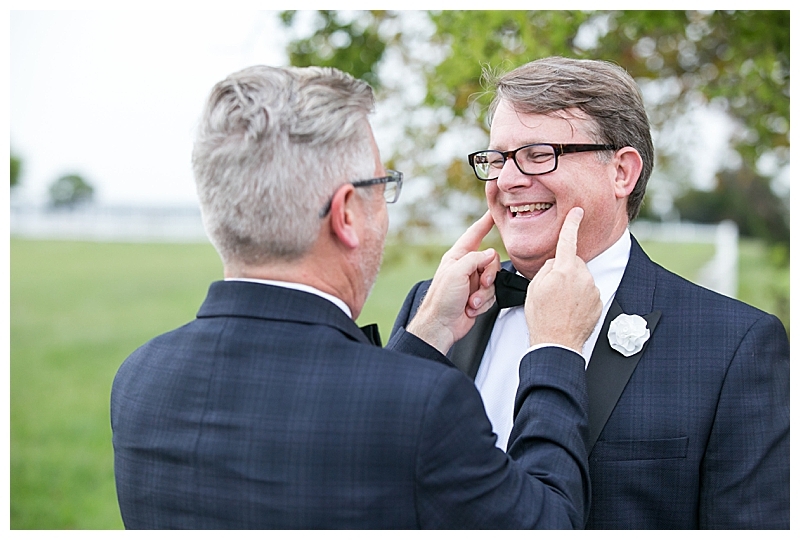 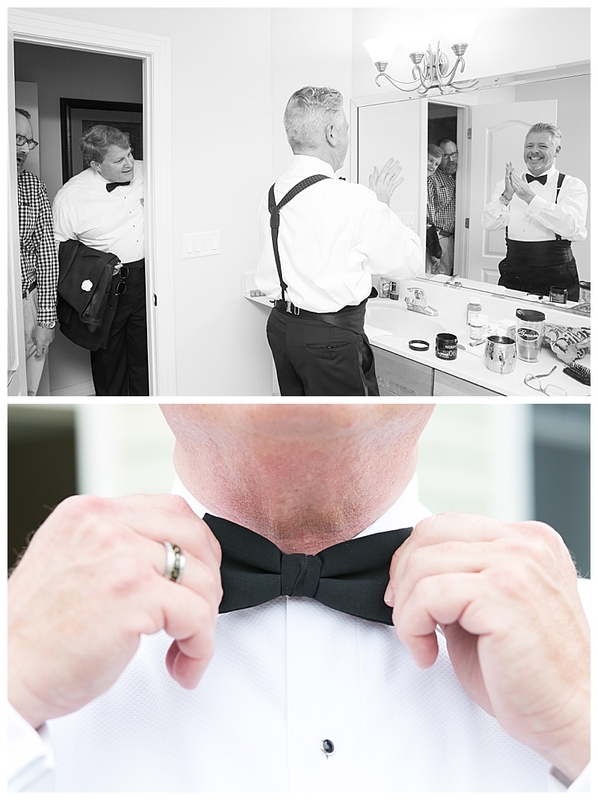 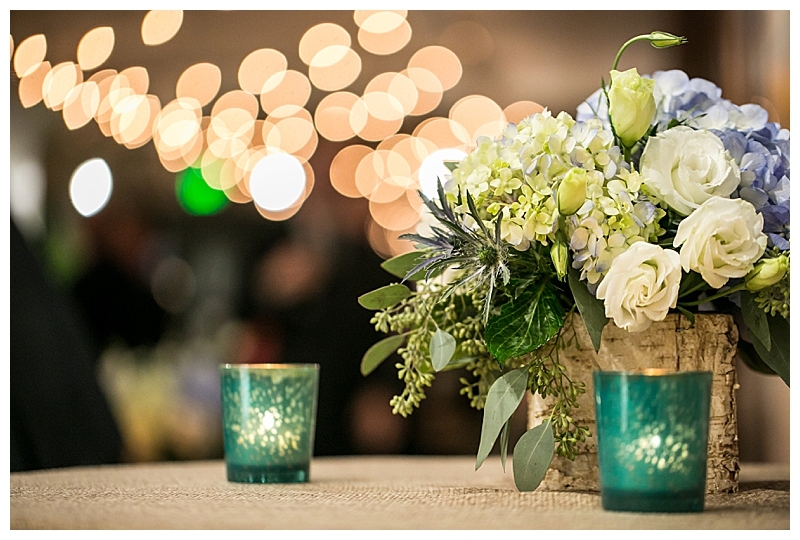 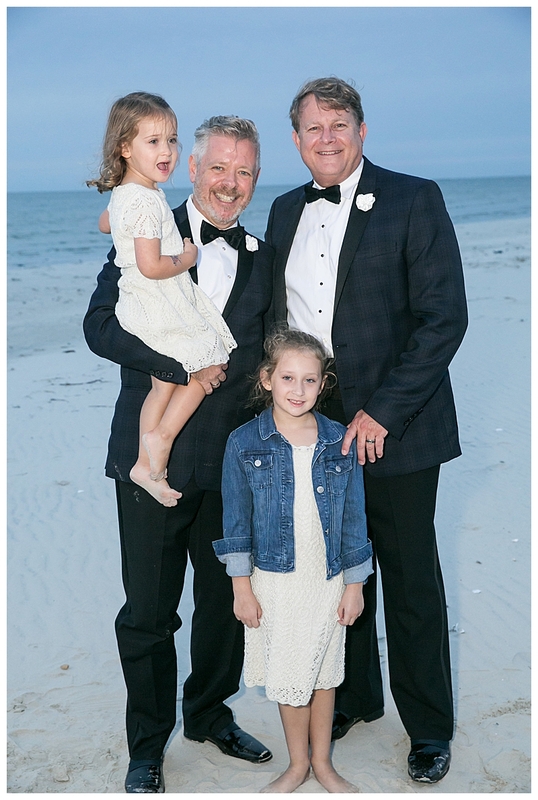 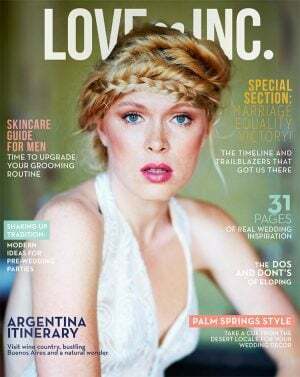 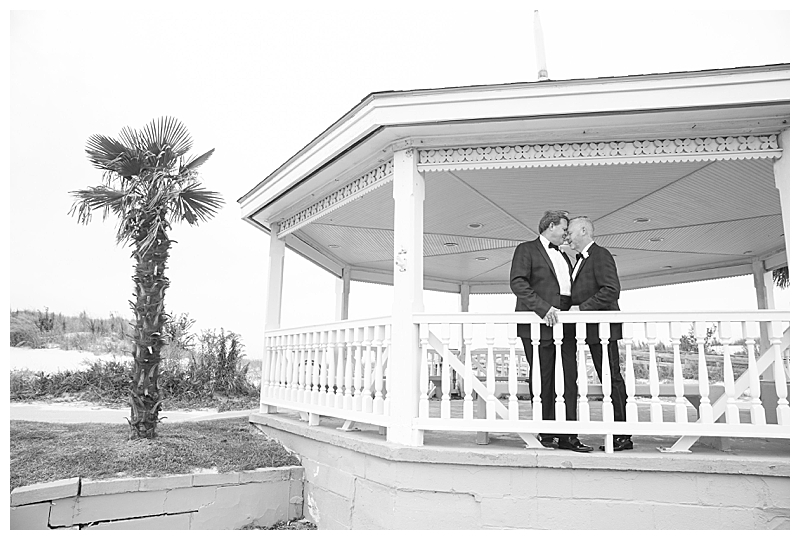 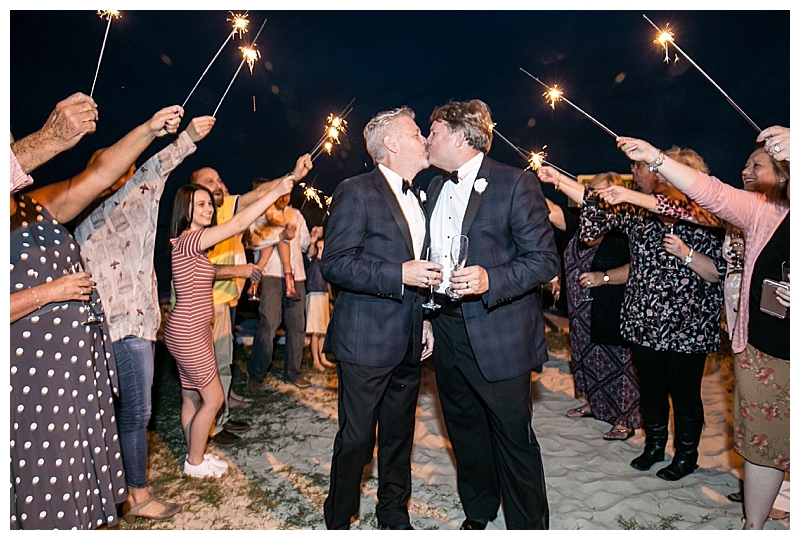 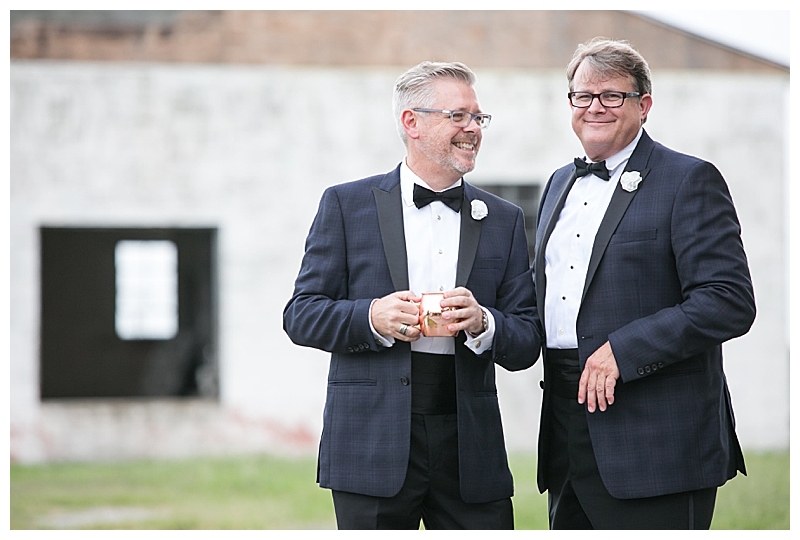 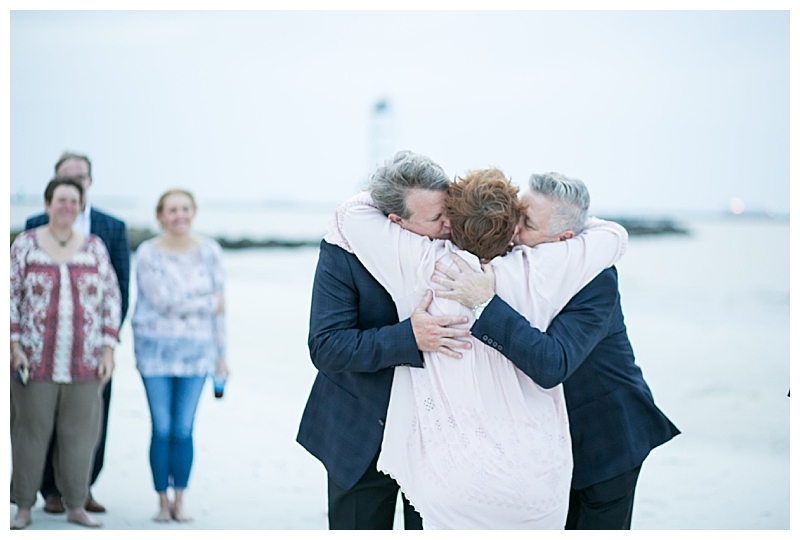 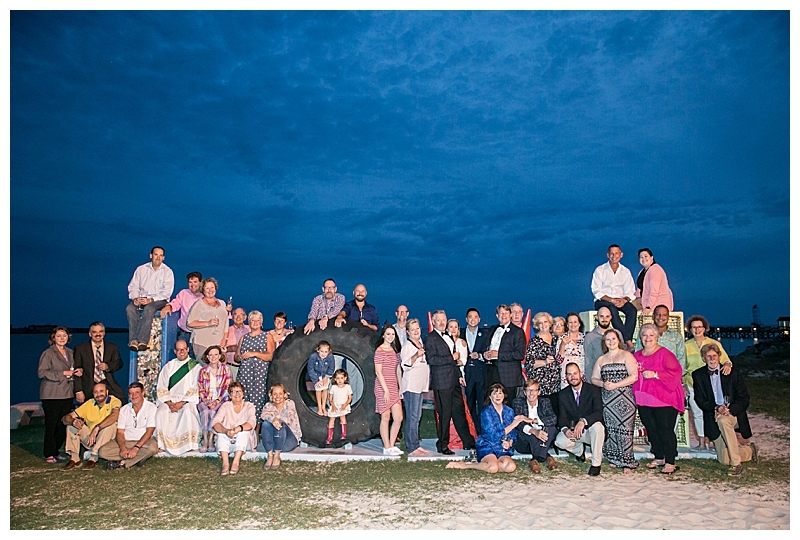 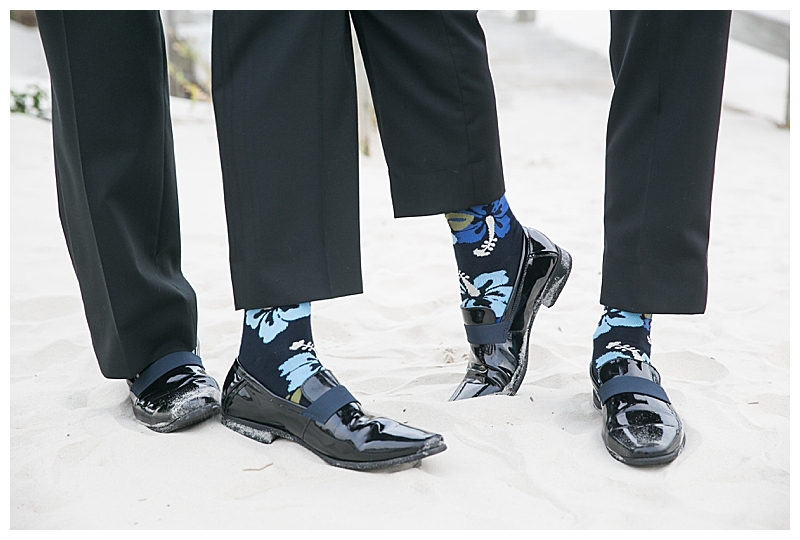 Steve and Scott hosted their wedding weekend in the charming seaside town of Cape Charles, Virginia. 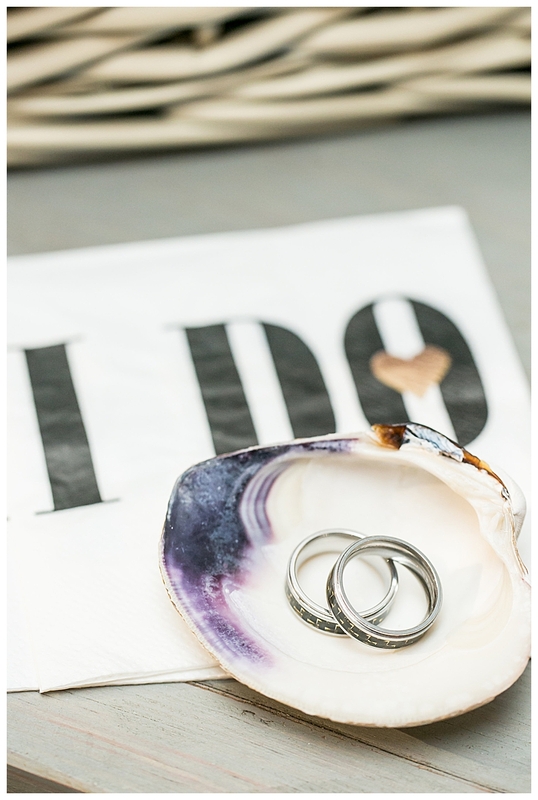 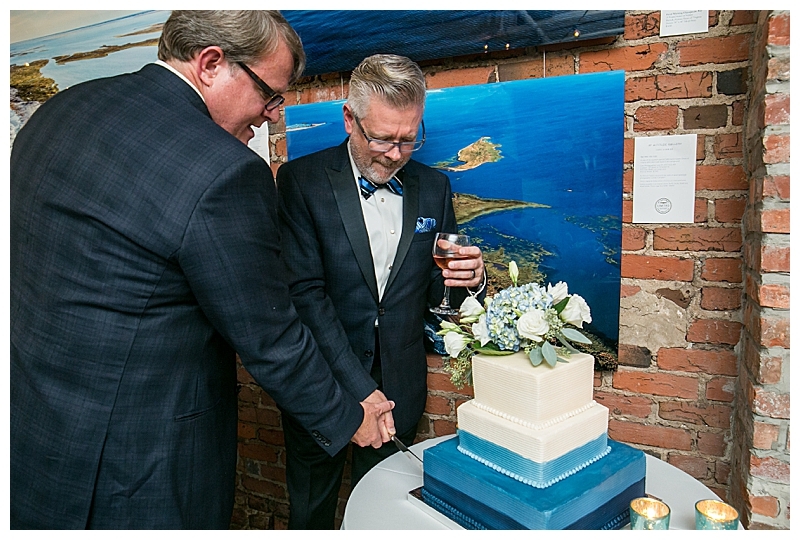 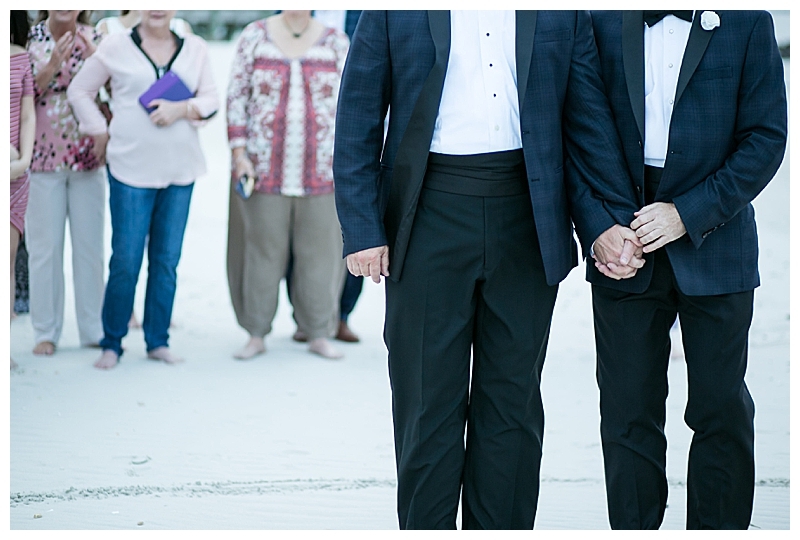 Their Friday beach wedding was followed by a Saturday reception in a downtown art gallery and then Sunday brunch. 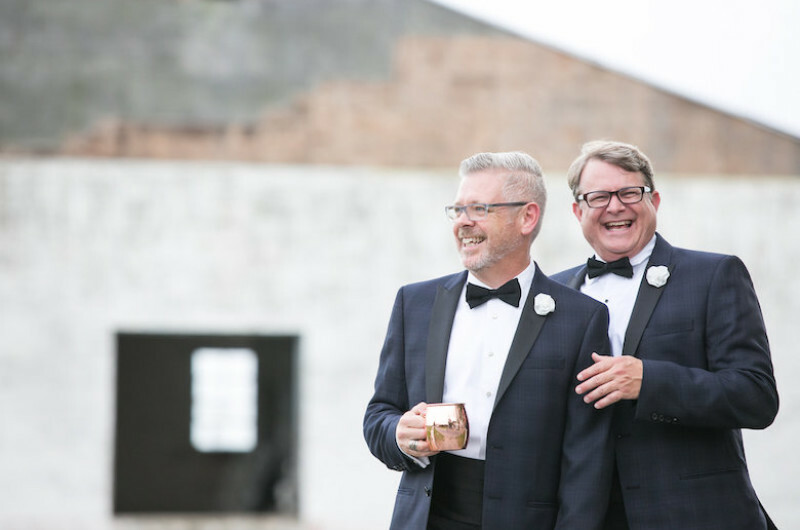 The laughter and love that fills JJ Ignotz Photography‘s photos of the grooms and their close friends and family reminds us that this is what a wedding is about.